Mr. Donawa was born in Trinidad. He was raised and educated in Toronto, Canada. After graduating from university, he went on to a career in the investment industry and then onto the hospitality industry. 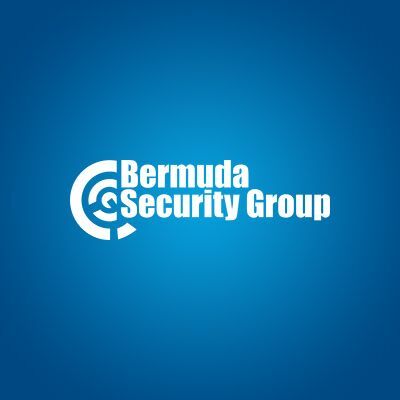 A self proclaimed “career manager”, he has been living in Bermuda for over 19 years and currently manages the Monitoring Services for BSG since November 2006. Most recently, he was promoted to the position of Assistant Commandant with the Bermuda Reserve Police.